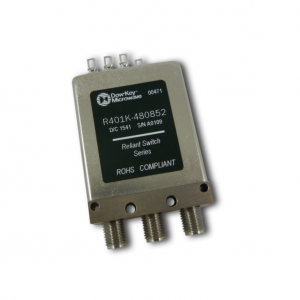 DowKey Microwave - RFMW UK, Ltd.
Dow-key is the oldest and largest manufacturer of electromechanical switch products for RF/microwave. Technology of Relays, Matrices and Test systems for Defence, Avionics and Space. Markets addressed include high reliability applications such as military and space. More recently, the rigorous demands of commercial telecoms have also been a key market for Dowkey especially where low PIM products are essential. 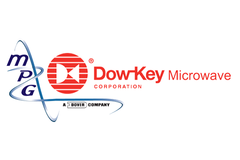 Dowkey is ISO accredited and works to AS9100 and ISO-9001:2008. Heritage since 1970 – space qualified coaxial and waveguide switches. 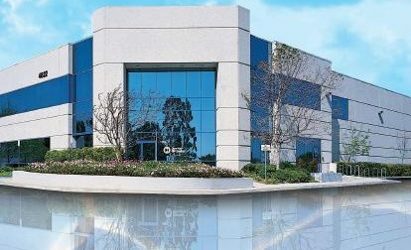 Dow-Key Microwave designs, fabricates and test all integrated switch blocks assemblies and individual switches in our Ventura facility, about 1 hour drive north of LAX. Our switches have had an in-flight failure free record in over 100 different space programs using 150 different product designs. With decades of experience and knowledge we are confident in providing High Reliability solutions which can withstand the severe environments that space imposes on complex sy tems. Product examples Co-axial SPDT & DPDT, T-Switch, Transfer Switch, Switch block assemblies. Dow-Key Microwave provides a flexible and creative solution to design and interface your own switching system using Dow-Key RF CANBus switches together with a Dow-Key Switch Controller Kit. 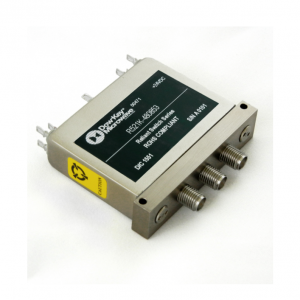 It provides the means to create coaxial, CANBus RF switching systems controlled over Ethernet, GPIB, RS232, or RS422 interfaces Our solution serves as an alternate way to meet design needs by putting together a switching system using Dow-Key building blocks. Dow-Key offers CANBus electromechanical switches in DPDT (transfer), SP3T, SP4T, SP6T, SP8T, SP10T, and SP12T configurations (see Figure 1). These switches have a CANBus driver board internally, which uses CANBus protocol to communicate either with the GPIB or the Ethernet translator board. CANBus stands for Controller Area Network and it is a bus that transmits/receives data serially. Figure 1 shows the CANBus interface on the back of a Dow-Key switch. 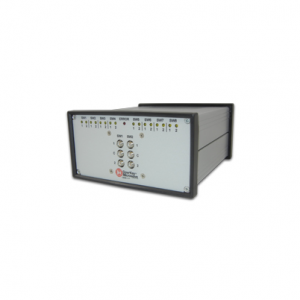 This interface features a high-speed communication rate of 10 Kbits/second, real-time control, fault confinement, and error detections and signaling. These attributes make the communication reliable in noise-critical environments such as switching systems. In addition, the serial bus provides a very easy way of cascading and interconnecting switches. Furthermore, the total switching speed of a CANBus switch is considered from the moment a command is given and to the moment the command has been executed. Knowing why CANBus controlled switches are used, let us take a closer look at the type of switches that are designed with this purpose.